Well, it looks as though most of it did! 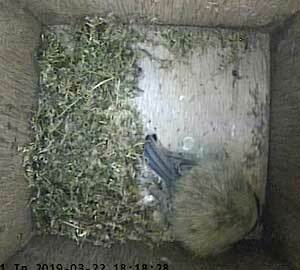 At the end of the day, Ann is roosting again in Box1 and there is noticeably more nesting material in the box than there was yesterday evening. 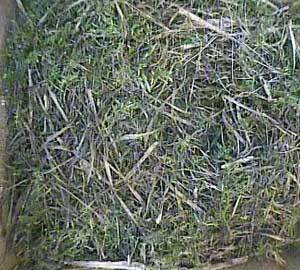 Over in Box2, Bella is steadily adding more nesting material. 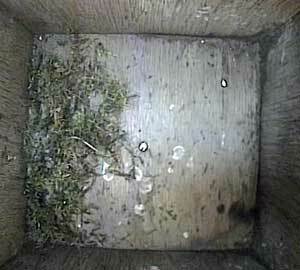 She isn't roosting in the box yet though.